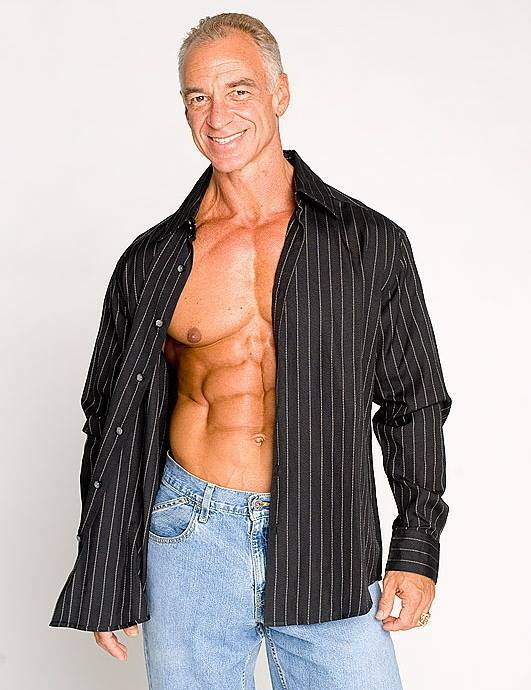 Dave Goodin is known in the bodybuilding world as the Texas Shredder was born in Victoria, Texas, USA, 8 March 1959, and he is an IFBB Pro Bodybuilder, the promoter/director of the Texas Shredder Classic IFBB and NPC Bodybuilding Contests in Austin, and a regular columnist for Iron Man Magazine. After graduating from the University of Texas with a B.S. in Physical Education, and an M.Ed. in Exercise Physiology, Dave taught and coached in the Texas public schools for 9 years. 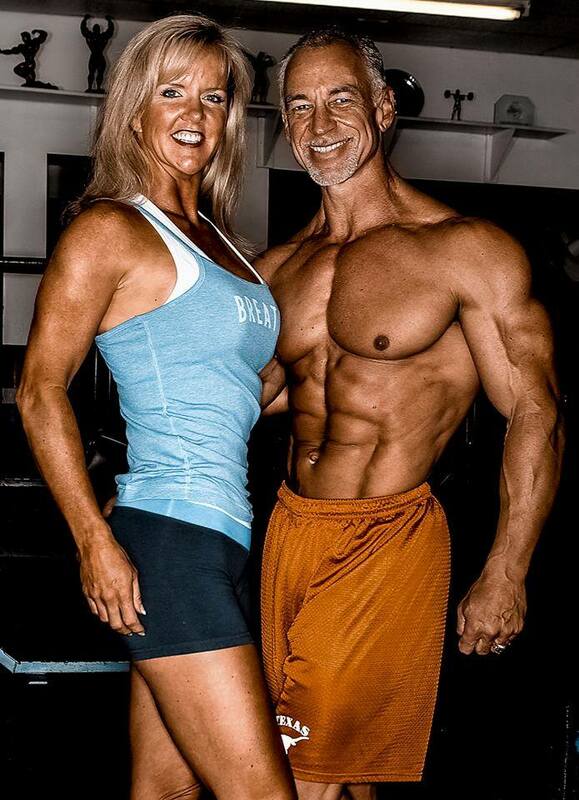 Dave says ‘I joined a bodybuilding gym after I graduated and have been competing since 1983. I’ve won 3 state, and 9 international titles in drug-free bodybuilding. 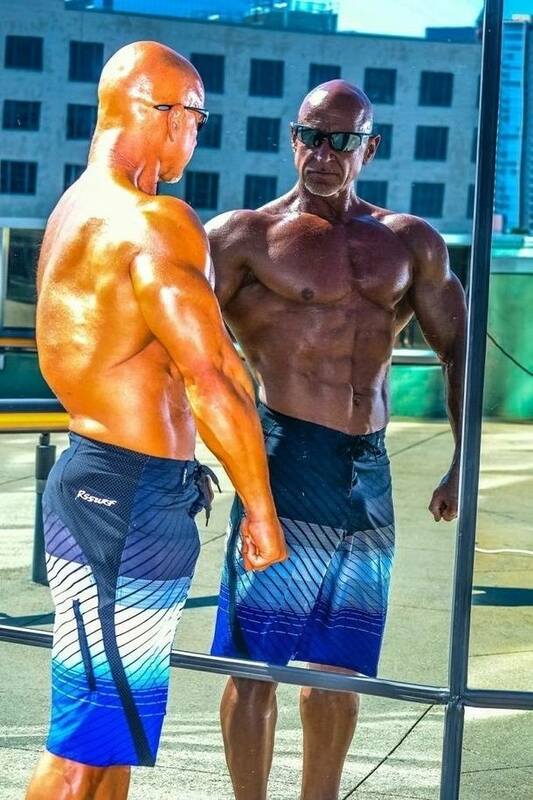 I’ve won 5 state and 1 national title in powerlifting and briefly held a drug-free world record.’ In 1994 he moved back to Austin, Texas where he started his personal training career. 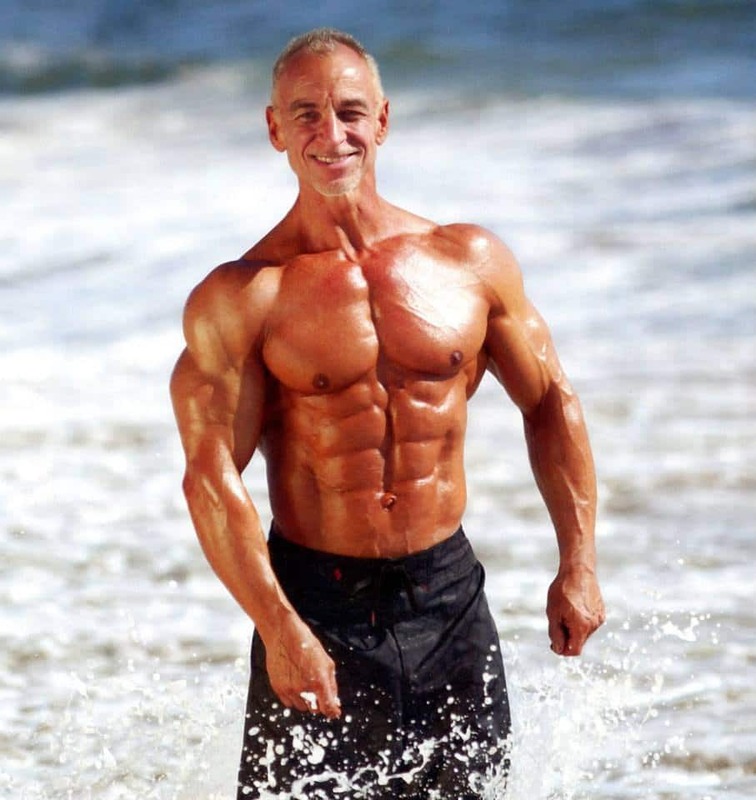 Dave has successfully worked with clients of all fitness levels, from complete beginners who are just trying to get into shape, to world-class physique athletes who want to excel in their chosen field. 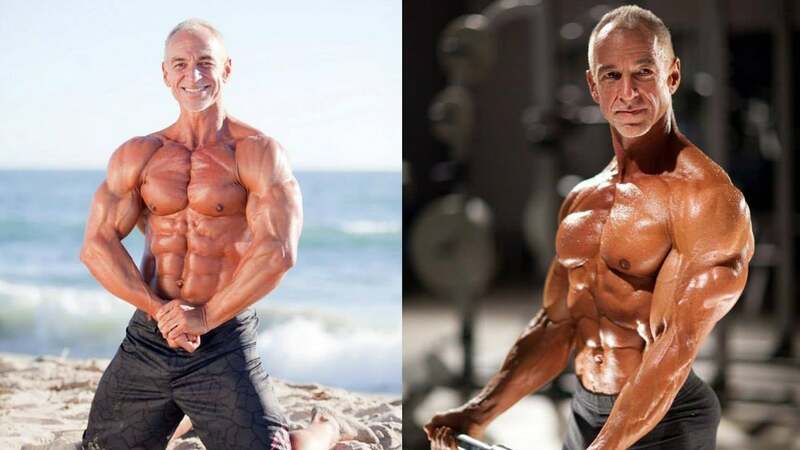 Dave Goodin is unique in the fitness world, not only possessing a vast amount of knowledge through both education and 32 years of practical experience, he also practices what he preaches and is still winning bodybuilding championships in his 50’s as a drug-free athlete. 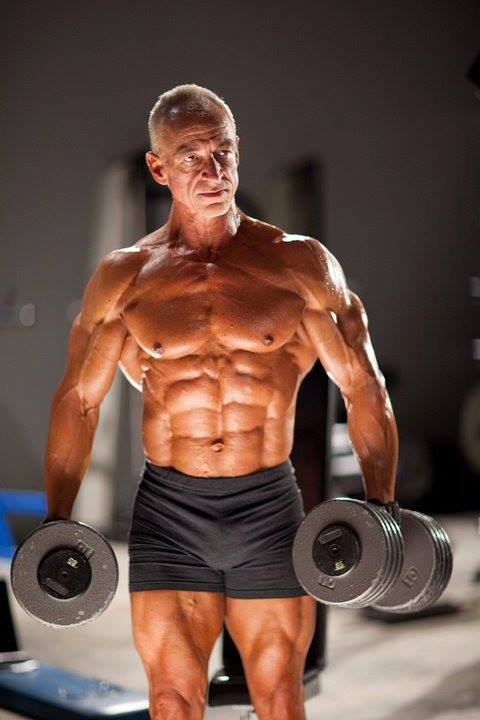 Dave’s titles include WNBF Natural Universe (2006), IFBB North Americans Championships Masters 50+ (2009), NPC Team Universe Championships (2009), IFBB World Amateur Championships Masters 50+ (2009). Dave says ‘I love working out and being healthy. I’m lucky to have led this life and have never been out of shape. I have two beautiful daughters, Blythe and Molly. They’re both very sweet wonderful girls. I feel fortunate to have such good kids!